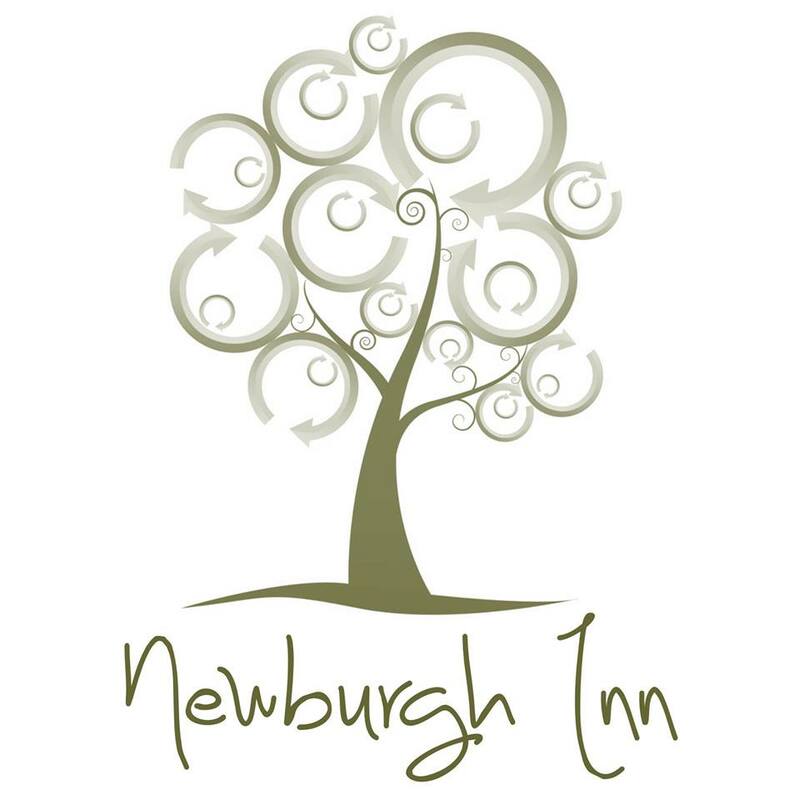 You'll love the choice here at The Newburgh Inn. As well as wonderful pub-food classics such as handmade Aberdeen Angus Beef Burgers and locally landed hand-battered North Sea haddock and homemade chips, we also offer some modern twists. Really nice food. Good atmosphere. Reasonable price. We will come again!! Morris Minor AGM very well looked after again and looking forward to coming back for our pre-Christmas lunch later in the year. Nice food and the young man who served us was both polite and very pleasant. Staff very accommodating especially as we had  toddler and infant with us. Food was lovely and good value for money. Kids menu is also very good and a nice choice. Will definitely be back. Was out for the Carvery. The beef was ok, lacked a bit of flavour - maybe a better cut? Turkey was lovely and the gammon salty. The swirlies was far too wet and needed salt. Everything else was lovely. Overall worth the £10.99. Really lovely meal, very cheery service. Good value too, the staff even managed to deliver a steak pie which wasn't on the menu that day but is my husbands favourite. Great! Food was excellent and my haddock was perfect, thanks. Lovely lunch. Good value for money. 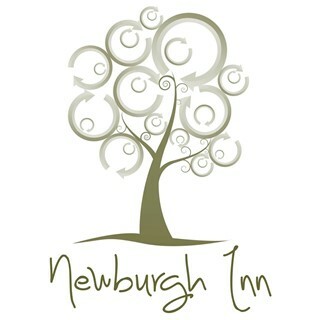 Staff are very friendly and the restaurant clean and welcoming. Order taken very promptly and food delivered quickly. The food was very good today but my husband said the gravy in the carvery was a little thin and runny. Overall very good though. A good meal served promptly and courteously by staff. Carvery was excellent great choice of meat and vegetables. The food was absolutely brilliant and the service first class, we'll definitely be back.